Kendall Audiology has served the Miami area for decades, offering a complete range of hearing healthcare to our patients. We have an entire team of professionals bringing their different expertise to our practice. This means we can proudly say we specialize in pediatric audiology, advanced hearing screenings, and the latest in hearing aid technology. We also offer audiology services in Spanish. Whether you are looking for screening or treatment for yourself or your child, we are here to help you. 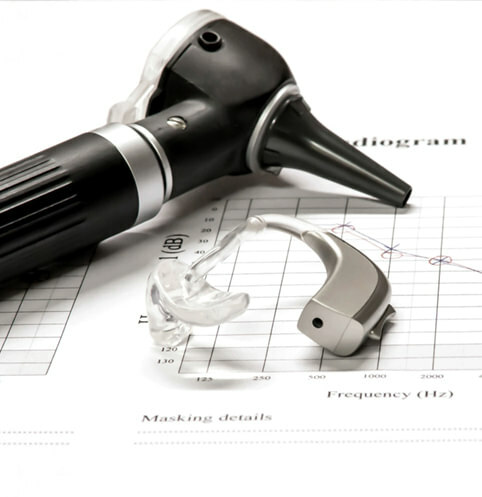 Hearing Evaluations: All patients who see us for a diagnostic hearing evaluation will be given air conduction testing, bone conduction testing, and speech testing so we can understand the specifics of your hearing loss. Depending on what we find out, we may run additional tests. Hearing Aid Fittings and Servicing: We have been fitting patients for decades with hearing aids from all major manufacturers. Based on your individual hearing loss and needs, we'll make a personalized recommendation. We also help you maintain your hearing aids. Tinnitus Treatment: Tinnitus, also known as ringing in the ears, can be unpleasant and distracting. We offer counseling and tinnitus retraining to help make tinnitus less of an issue in your life. 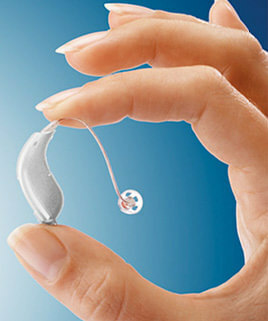 We also fit hearing aids that feature tinnitus relief technology. Pediatric Services: Our audiologists specialize in taking care of young people with hearing loss, from infants to teenagers. 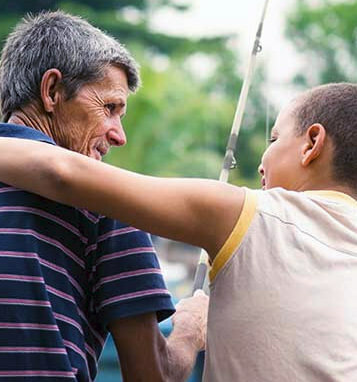 We are parents ourselves and understand the unique challenges and concerns of helping families and children. Bilingual Treatment: With fully bilingual audiologists and staff members in the office, we are able to offer services in Spanish. Remote Hearing Aid Adjustment: Many of our patients are snowbirds who are only in Miami for part of the year. We have recently started using technology that lets us adjust your hearing aids even when you're out of state. Assistive Listening Devices: We stock external microphones and other devices that may be able to help with word understanding in certain situations. We work closely with telephone captioning services, and we can also help patients who want to connect their television to their hearing aids. If we think an assistive listening device would help you, we'll talk to you about your options. Cerumen Management: Accumulation of cerumen (earwax) in the ear can contribute to hearing loss. We can help keep your ears clean of cerumen. Custom Molds for Hearing Protection and Other Devices: We are able to make custom molds for a variety of uses, such as musicians' earplugs and in-ear monitors; hearing protection for hunting, DJs, sound engineers, etc. ; swim plugs, and pilots’, motorcyclists’, and physicians’ specialty molds. After you get hearing aids, we'll follow up with you every two weeks during your trial period. After that, we'll see you on an as-needed basis. We check in with patients a minimum of every six months even if everything is going well so we can clean your hearing aid, check on your ears, and make sure the device is working up to specifications. Sometimes there may be problems you haven't yet noticed, but we can catch and fix them early. We recommend that all patients have a hearing test once a year. Testing annually lets us stay on top of any changes to your hearing. If you purchase hearing aids from Kendall Audiology, we will include office visits for the length of your warranty. As long as your warranty is still good, your office visits are free, no matter how often you come to see us. We welcome you to drop by anytime you need help, whether it's for cleaning, adjustments, or counseling on how to manage your hearing aids. Some patients come in every week, some come every month, and some just see us on a six-month schedule. Testing is on a case-by-case basis, or if a doctor orders more diagnostic testing for you. 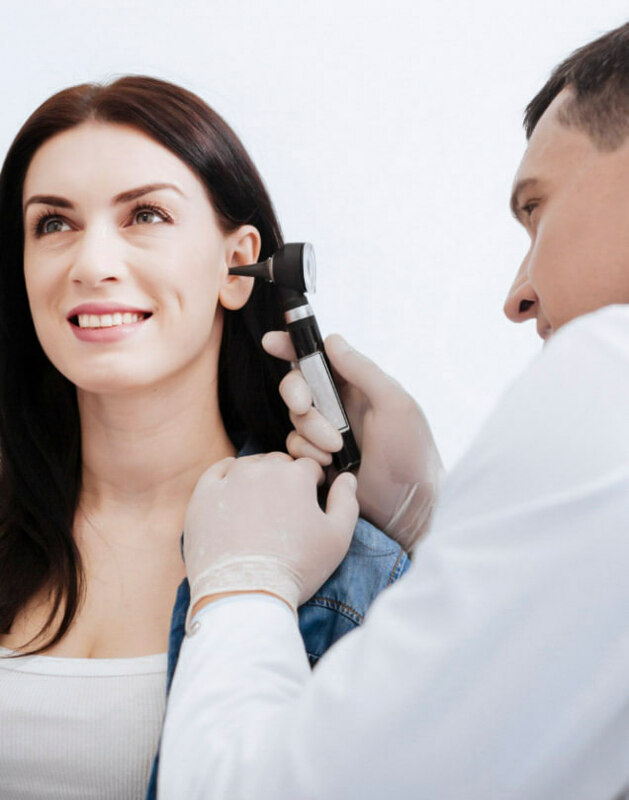 If we find that your hearing loss isn't a straightforward sensorineural (nerve) hearing loss, we will want to check it in other ways by running emittance testing. If we're not getting the most reliable responses from standard pure-tone testing, we can do an otoacoustics emissions test to help give us a clearer picture of what might be going on. We also offer specialized testing for children. We have many snowbird clients who are here part of the year, so to help them, we've been taking advantage of the latest technologies that allow us to do adjustments with our patients off-site. Not many audiologists offer this service, but it makes sense for our clients, so we are using it more and more.